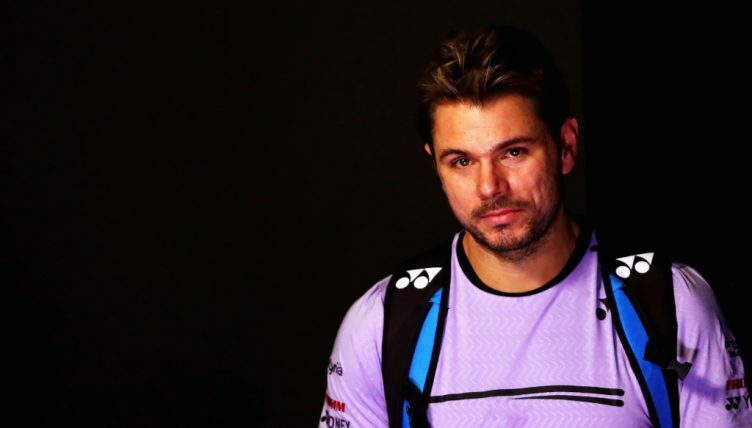 Stan Wawrinka proved to be too good for Benoit Paire in the opening round of the ABN AMRO World Tennis Tournament. 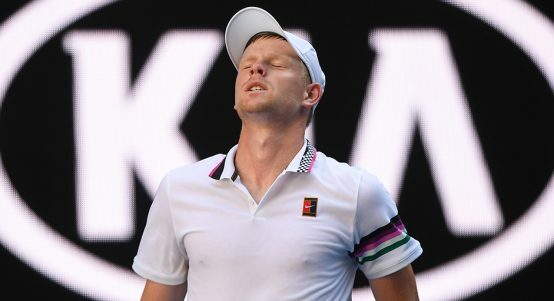 The three-time Grand Slam winner stood firm when Paire was on form early on, but then ran away with proceedings to secure a 7-6 (7-4), 6-1 win in one hour and 13 minutes. 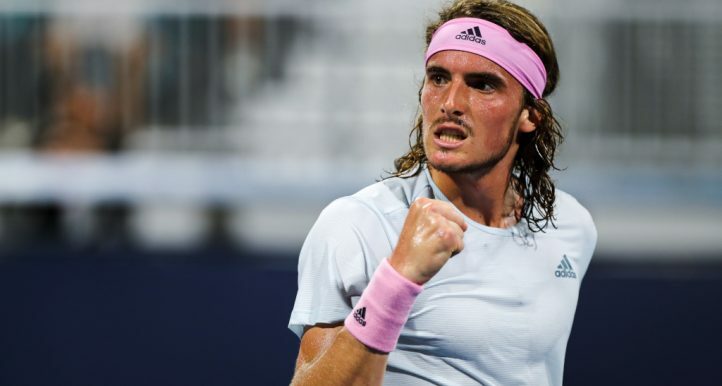 It was the Frenchman who broke first in game seven, but Wawrinka drew level three games later and then won the tie-breaker. 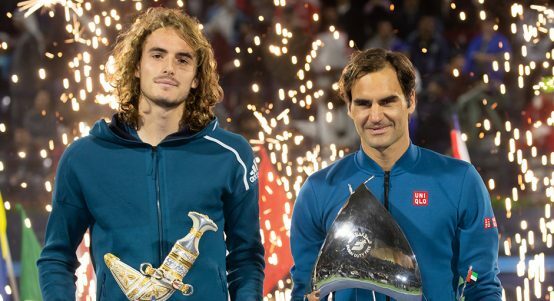 The second-set proved to be one-way traffic for the Swiss, who won the title in 2015, as he broke three times. 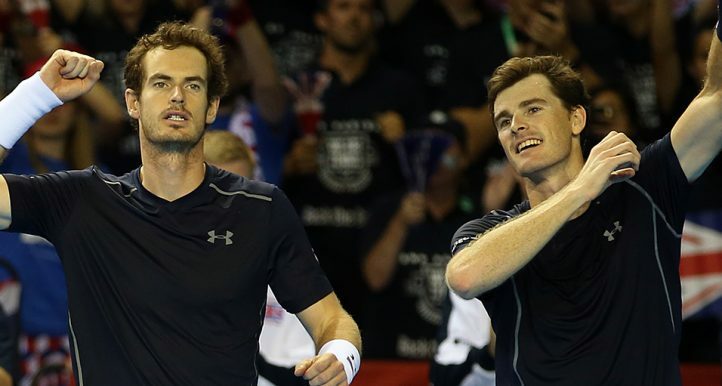 “It was difficult to play against a good friend and we played some good shots. 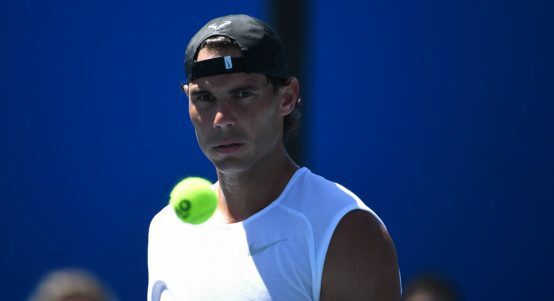 Winning the first set was the key and I played with confidence in the second set,” he said. 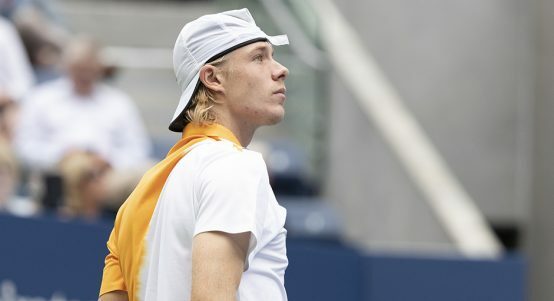 He will face either Milos Raonic or Phillip Kohlschreiber in the second round. Nikoloz Basilashvili accounted for Hyeon Chung’s exit as the ninth seed came back from a set down to win 4-6, 7-6 (7-1), 6-2. 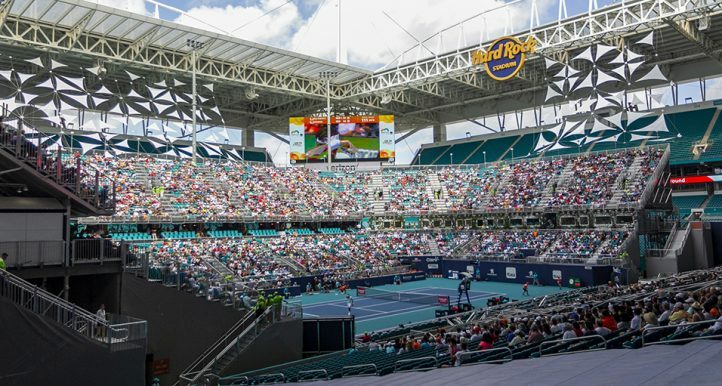 Dutch hopes suffered a big blow on Monday as local hero Robin Haase was beaten 6-2, 7-6 (7-4) by Ukrainian Mikhail Kukushkin while Italian Andreas Seppi defeated Peter Gojowczyk of Germany 7-6 (7-3), 3-6, 6-2. 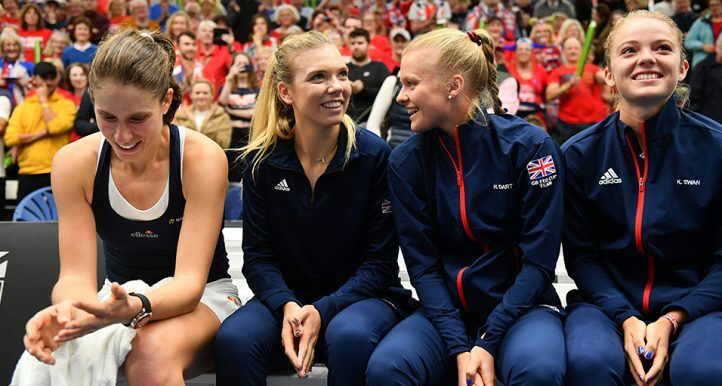 Uncle Toni ‘sorry’ for his comments. 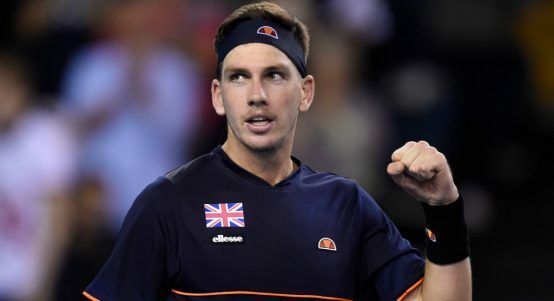 Cameron Norrie advances at Monte-Carlo Masters. 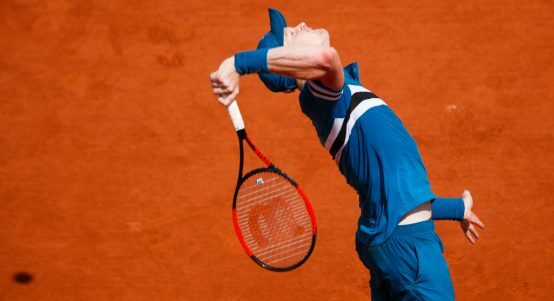 Too many mistakes, admits Kyle Edmund. 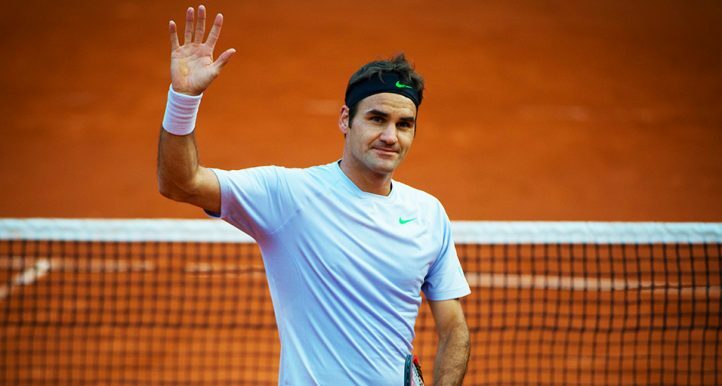 Roger Federer and Rafael Nadal feature in Tennis Today. 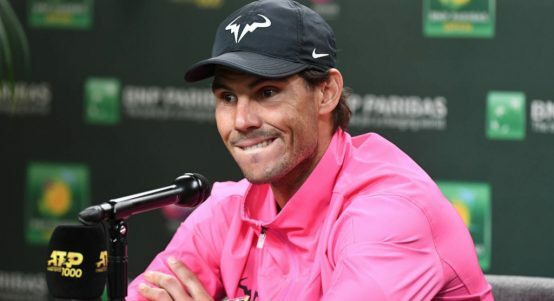 Rafael Nadal unsure about his form heading into clay-court season. 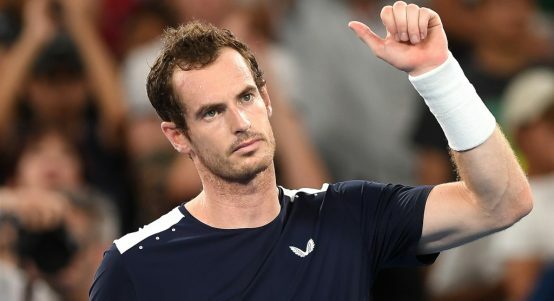 Andy Murray has played a round of golf. 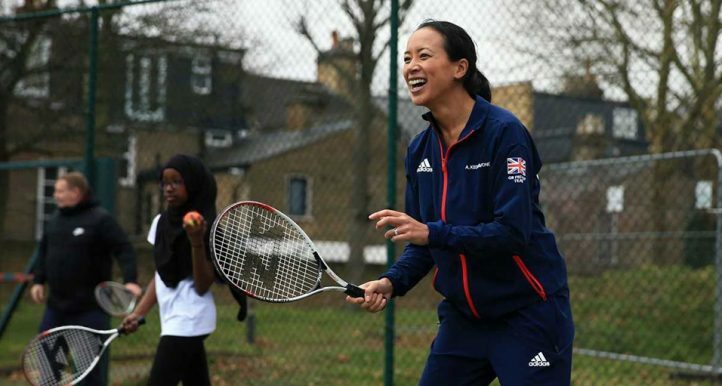 British number one sinks to dismal defeat. Canadian sees game go to pieces. 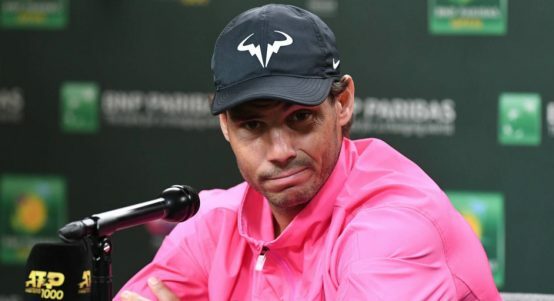 ‘I was wrong,’ admits Greek. 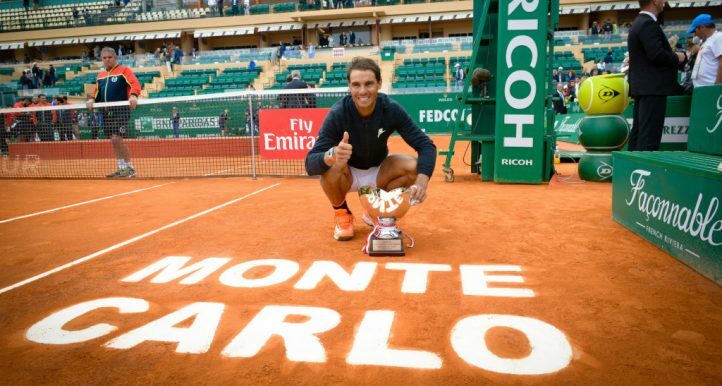 Serb knows what to expect from Nadal on the red dirt. 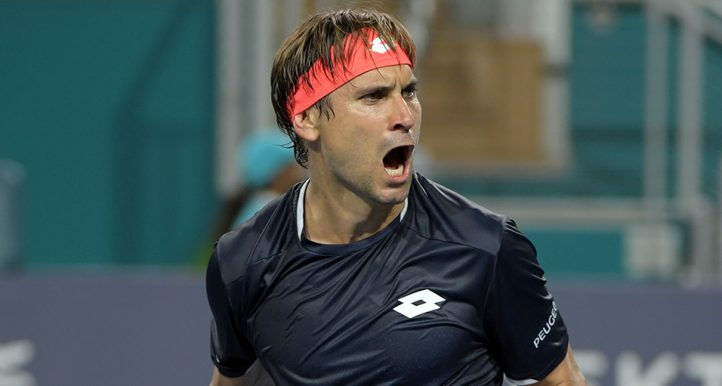 Should David Ferrer’s sublime Miami showing prompt retirement rethink? 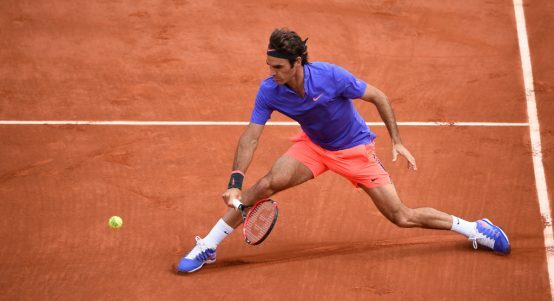 Why is Roger Federer returning to clay, why did he stop, and what tournaments will he play?